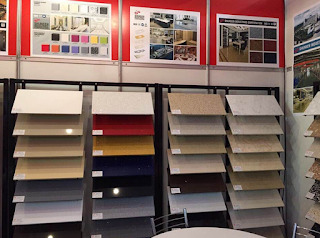 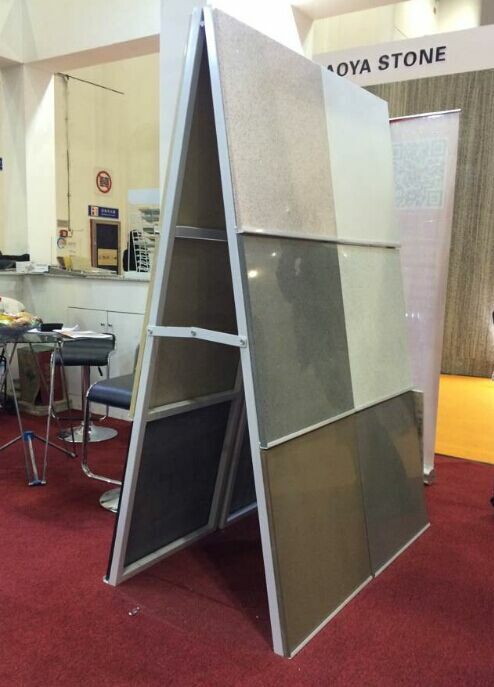 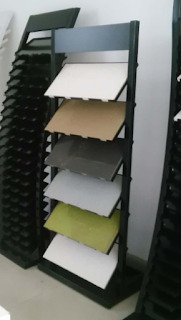 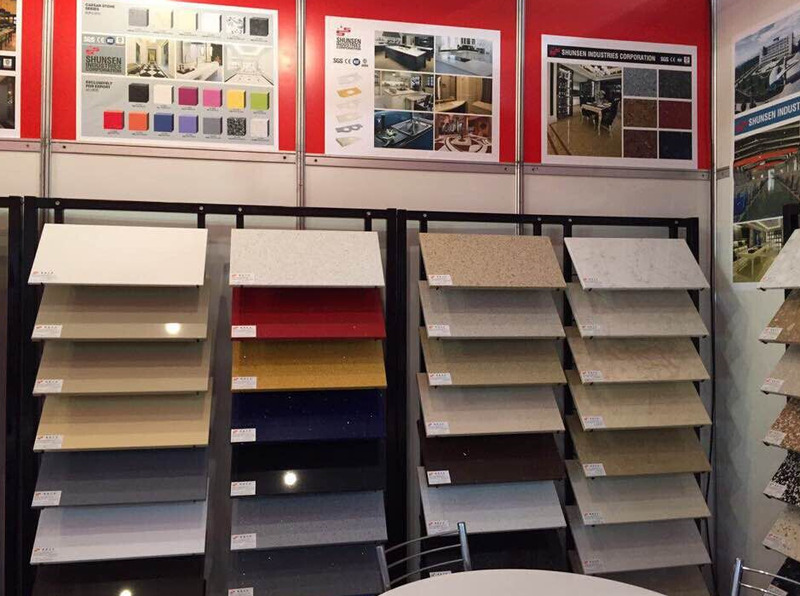 Do you mean a problem on how to display 300x600 mm Quartz Stone Tile or Ceramic Tile Sample in your showroom ? 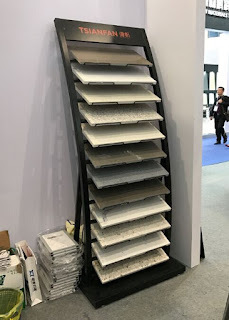 Do you think a larger size sample of your Quartz Stone and Granite is much better to show the texture of your material to your customers , so they can image it on their kitchen counter-top easier? 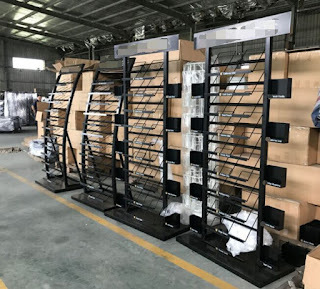 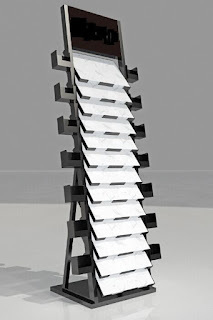 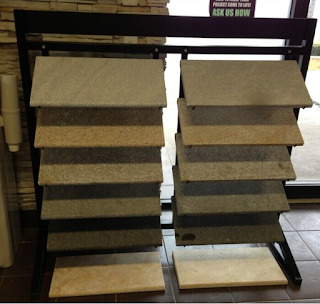 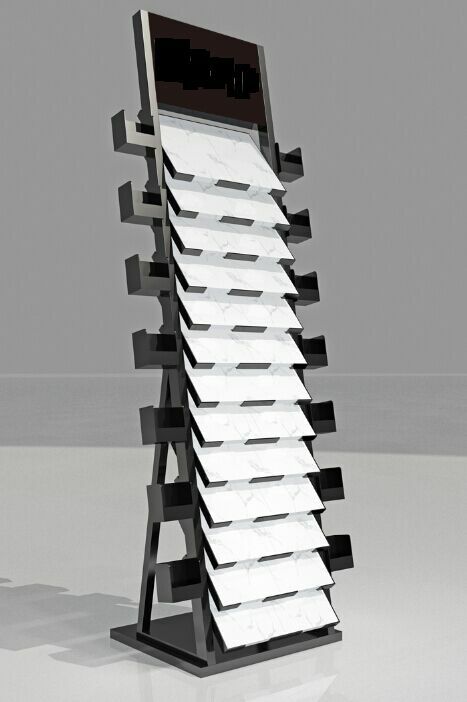 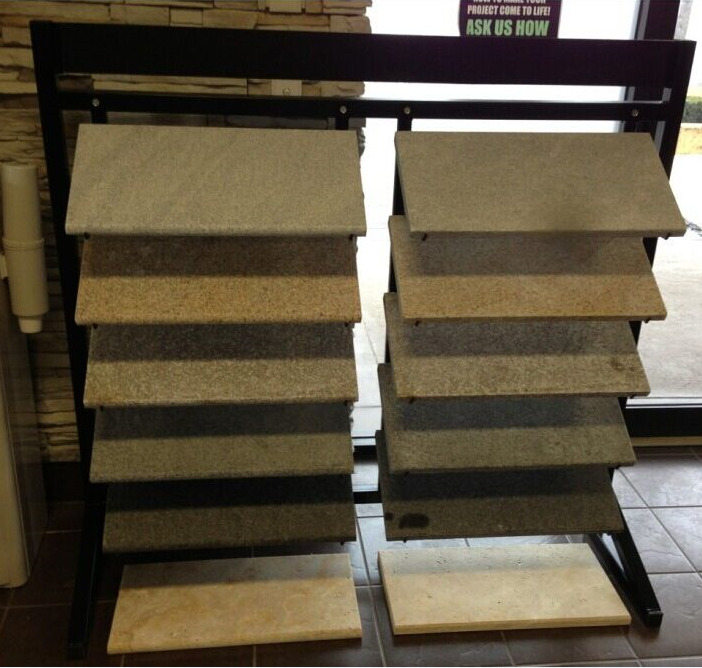 Do you think the Stone Tile display rack on the marketing can not meet your above need ?